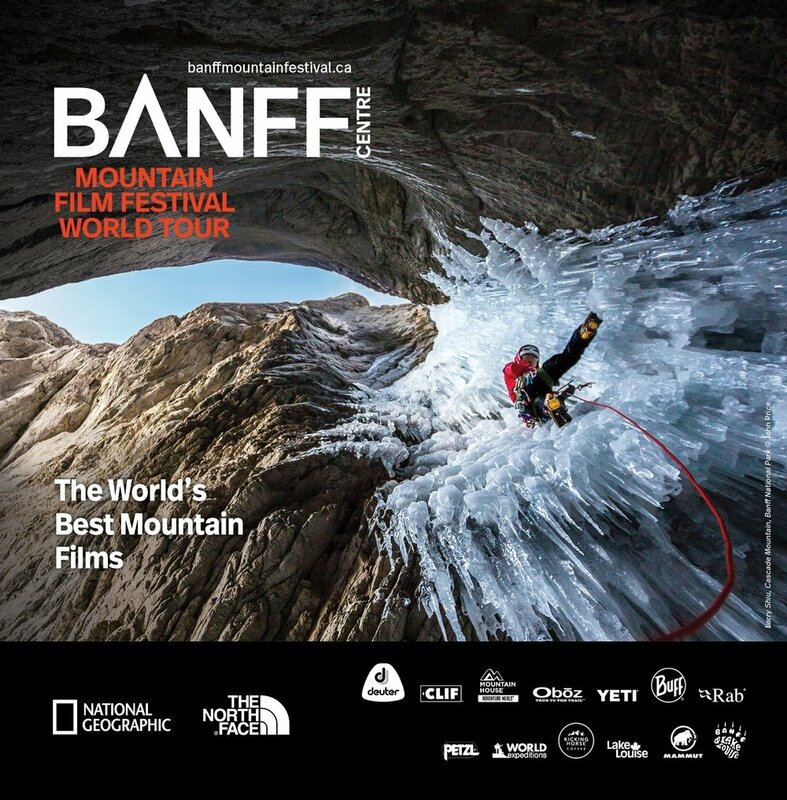 Join us for the Spring Installation of the Banff Mountain Film Festival at Pablo Center! From 4:30 p.m.-6:30 p.m. in the Lobby of Pablo Center, explore the FREE Get Active Expo showcasing local groups, businesses, and communities that can help you get outside and GET ACTIVE! The Films will begin at 7:00 p.m. in the RCU Theatre.